Who remembers their Helix Oxford Instruments Maths set from school? Are your children now using it for their school work? 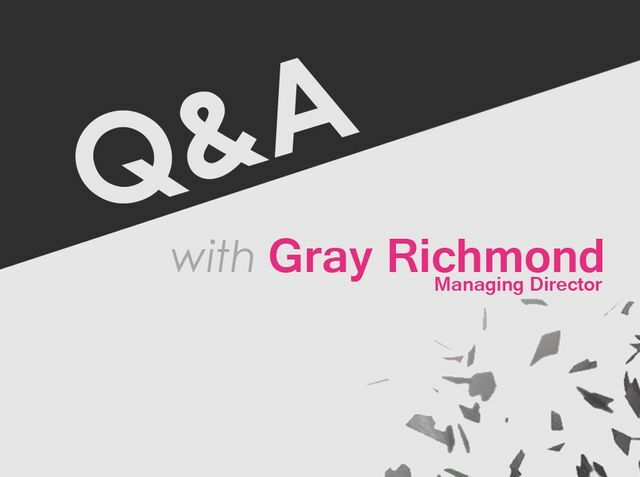 Check out Collingwood's latest Q&A with Gray Richmond, UK Managing Director of Helix. We talk heritage, history, Stationery Week and the future of the market. Carrying on with Collingwood’s Q&A blog series, Chris Barker, Collingwood’s FMCG Executive Search Consultant, caught up with Gray Richmond, UK Managing Director of Maped Helix, the stationery business. Being such an iconic British brand, with a strong heritage, Chris was keen to learn more about the business, its history and more about the UK stationery market.